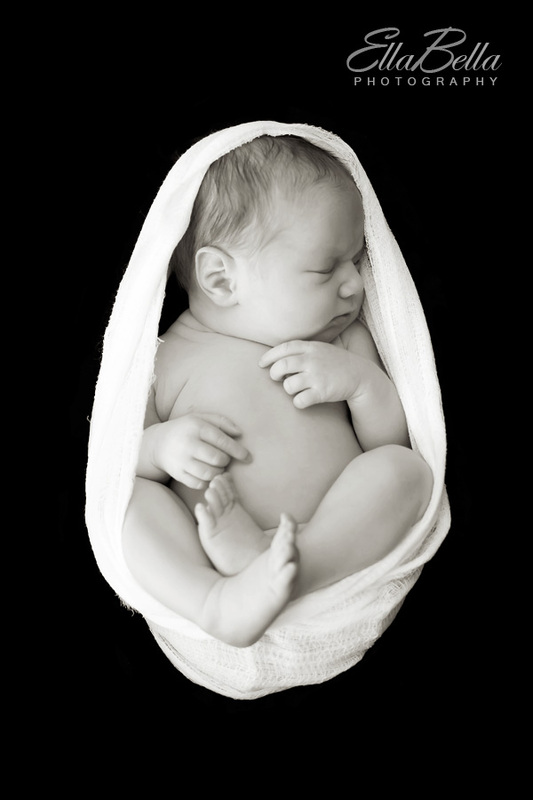 Meet Miss “S”, born on November 14th – just 2 hours shy of her Daddy’s birthday (Nov 15th)! She’s also my new niece. I love her so much already! 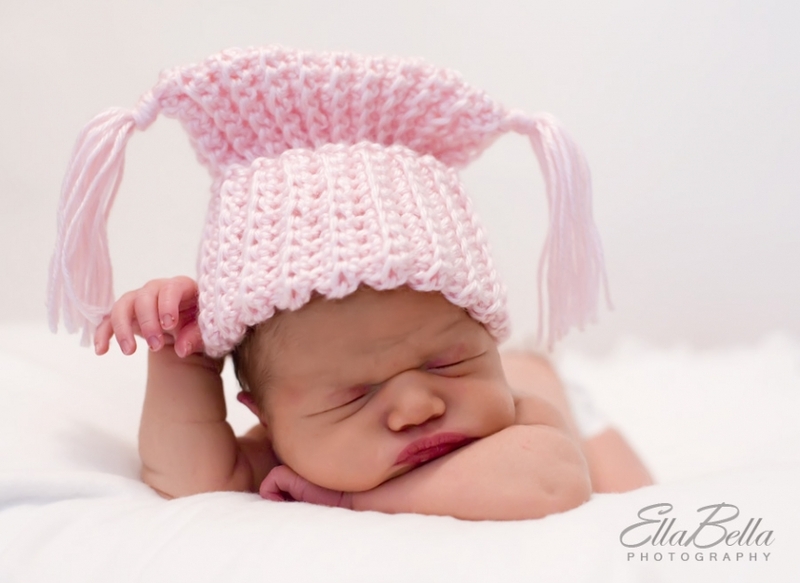 Congratulations EllaBella, your pictures are great! The quality is superb and you have great creativity. Myself, being in the video production business for more than 20 years producing a lot of material for the small screen; I give you a 10+ on your work. I know that you will be blessed with many jobs. Your website is awesome. I would be more than happy to recommend your work. My nephew was born on the 15th! Not taking his pictures until Saturday though. She’s adorable…can’t wait to see more! WOW! Once again, you’ve outdone yourself! 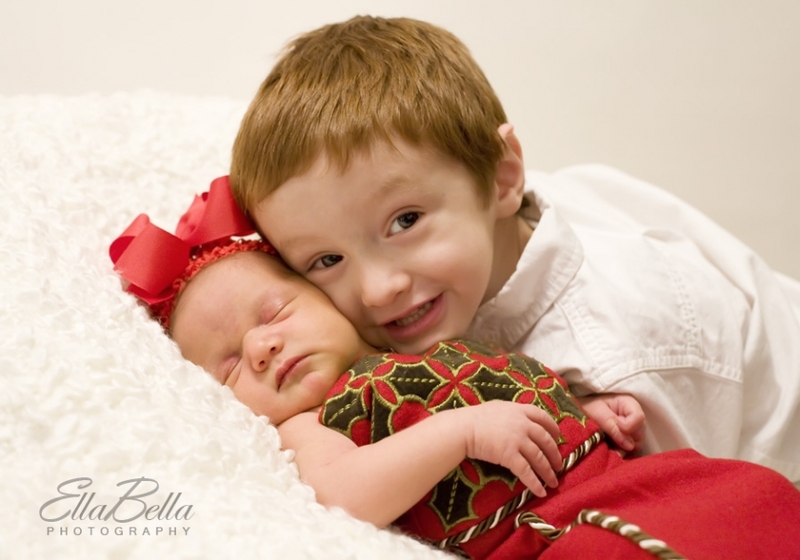 I LOVE these pics…and I’m not just saying that as the proud Mommy of both these gorgeous little ones! The other recent maternity pics (Urban Maternity) are AWESOME!! Wow Michelle! You have done an absolutely FABULOUS Job!! So happy for you that you have a hobby that can also be an income maker!! Make’s me wish you were around when mine were small! PS.. Hayden looks so much like Nathan..SO CUTE!!! I absolutley love the one in the pink hat!!! PRECIOUS!! Makes me wish I had some taken of the girls when they were that little! Those are so freakin cute. Awesome job!!!! Its so funny you posted these because I just did my very first newborn yesterday but she was only 4 days old! We did pics in the exact same hat just a darker pink. So funny because they are so similar. I cant wait to edit mine!!! she is so cute!!! congrats to mari and aaron on your beautiful bundle of joy! and to the photographer, great job!